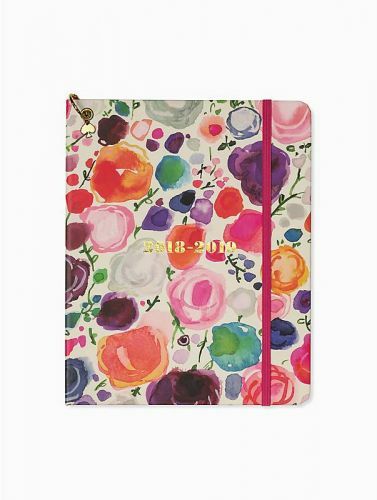 Whether you're heading back to school or just looking to get organized, there's no denying the transformative power of an agenda. Between lunch meetings , workout classes and social outings (let alone trying to sleep eight hours a night, stay hydrated and have “me-time”), it can be a serious struggle to keep track of everything. In my experience, having a place to write it all down is the secret to life's success .